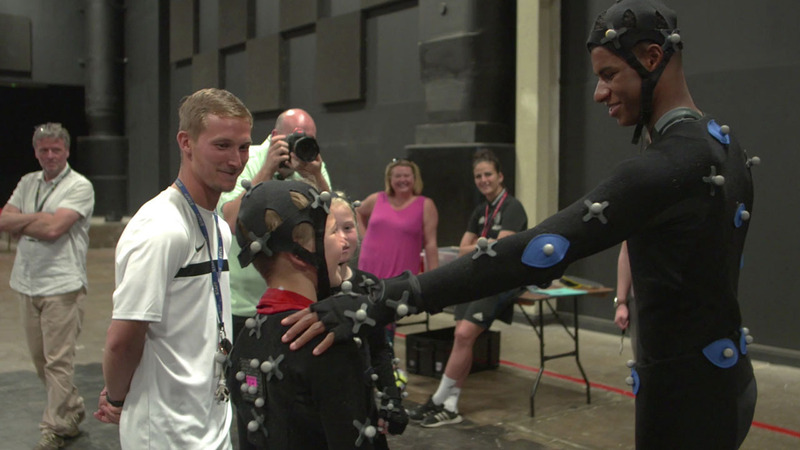 Starring Marcus Rashford and in conjunction with EA SPORTS and the PREMIER LEAGUE, helped to create a series of educational videos for the PE area of the Premier League Primary Stars programme. Avaliable to all primary school educators these clips where designed to enhance pupils’ learning and skill development. Using the same technology as used in FIFA 18 and other popular video games helps to spark the students interest and keep them engaged in the classroom and on the pitch.